For many people experiencing life-threatening illnesses, the decision to spend their final days at home comes easily. However, managing the care of a dying person is often more than most family members can handle. Fortunately, agencies like Circle of Care are well positioned to help clients and their loved ones through these difficult transitions. Recently, our team of Client Service Supervisors (CSSs) – all of whom are registered nurses or registered practical nurses by training – completed 30 hours of training with Hospice Palliative Care Ontario (HPCO) to ensure optimal care and support for palliative clients and their family members. 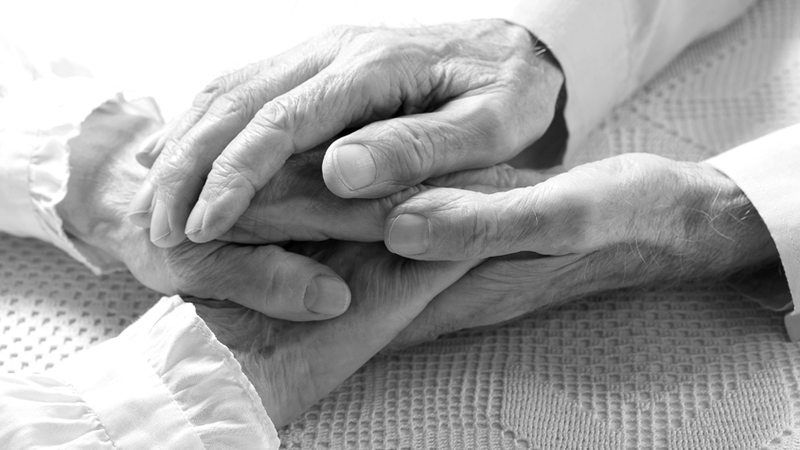 Topics covered in Fundamental Core Concepts in Hospice Palliative Care include ethics; psychosocial issues and impact of illness; understanding the dying process; grief bereavement; care for the caregiver; spirituality; and pain and symptom management. Most recently, this information was shared with our Personal Support Workers during their annual education event.